The Discovery Sport, with seating for 7, will go on sale alongside the existing Discovery next year. Land Rover said it will sell a Discovery Sport model -- billed as a compact, family SUV -- that will be available with seating for seven passengers in a 5+2 configuration. In images released by the company, camouflage shows the Discovery Sport will offer optional seating for two in a third row. "The Discovery Sport will feature optional 5+2 seating, offering spacious load space and configurable seating, while still retaining a more compact footprint than traditional 5-seat SUVs," Gerry McGovern, design director and chief creative officer for Land Rover, said in a statement on Tuesday. 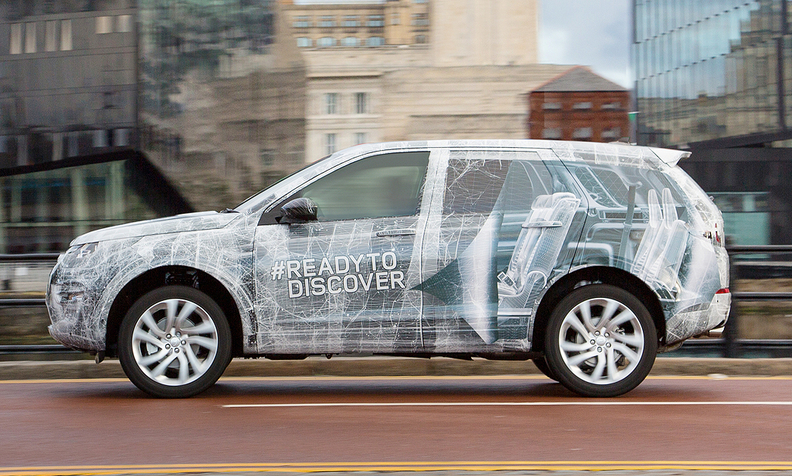 The Discovery Sport will have its public debut at the Paris auto show in October and will go on sale in 2015. It replaces the Freelander in Europe. 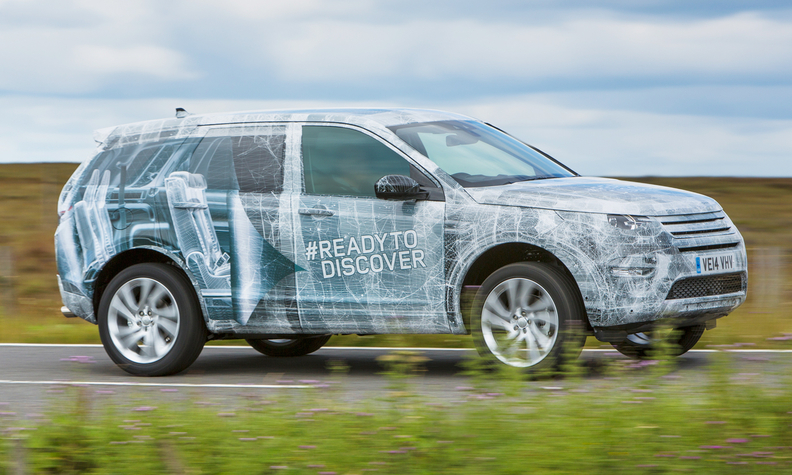 Prototype vehicles adorned with camouflage left Halewood, northwest England, where the Discovery Sport will be manufactured, to undergo final testing and development across several continents, the company said.